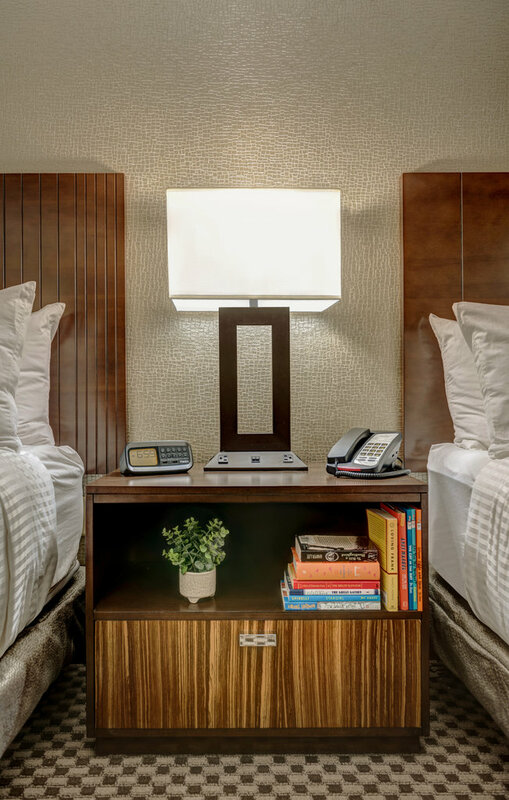 Perfect for traveling groups, our spacious Double Queen Room includes all the thoughtful in-room amenities that you need to comfortably settle in and unwind. 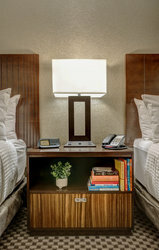 Recharge several devices at once with conveniently located bedside, desk, and wall charging stations, and take advantage of ample drawer and closet space to get reorganized during your trip. 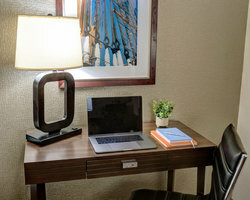 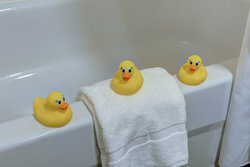 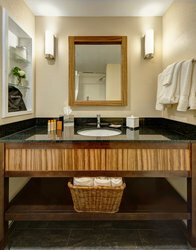 It’s easy to feel at home with little details such as Tarocco by Baronessa Cali bath products, 40" HDTV with DIRECTV and premium movie channels, free high-speed Wi-Fi, and our complimentary continental breakfast each morning. 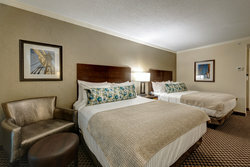 The Double Queen Room offers the ideal amount of space for traveling groups at a price you can all agree on. 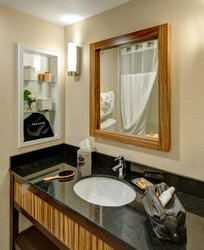 *This room configuration is also available with accessible features including bathroom handrails and a roll-in shower.